You may remember the the Tesla home battery but this isn’t the only (or even the first) of it’s kind. It is argubly the most well known though. Energy specialists have known for some time that renewable energy systems would rely on large scale batteries to store energy to be used later. These large batteries are already in use but there will be more to come. As of right now, storing energy long term, say gather in the summer for use in the winter, isn’t one that is possible but maybe some day. 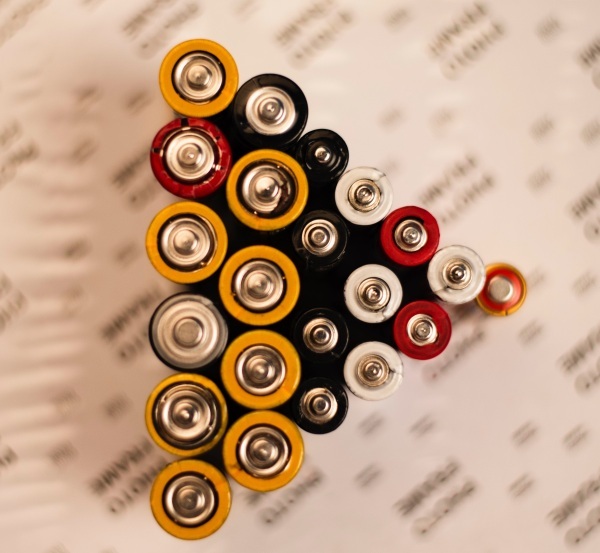 Check out the full article for the low down on batteries.